Simple ironing with fast results! 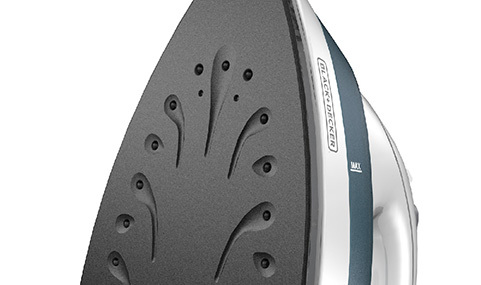 The BLACK+DECKER Quick 'N Easy® Iron flattens out wrinkles from all types of fabrics. 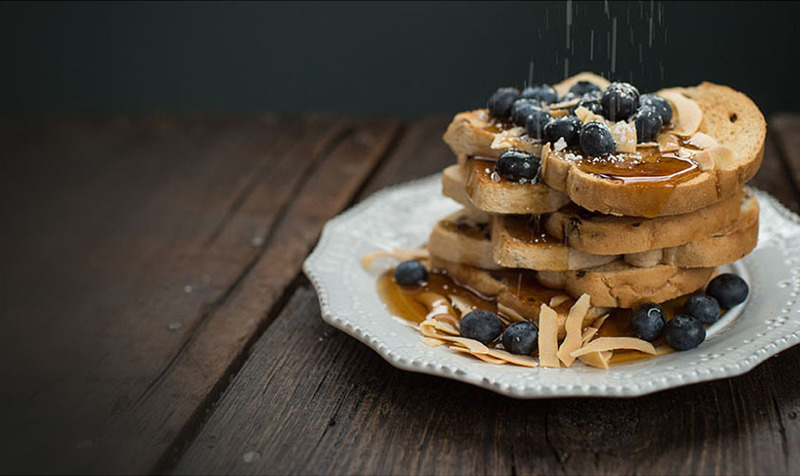 The variable steam dial puts you in control, with steam burst and spray mist buttons to give you the perfect amount of moisture. Plus, the pivoting cord stays out of your way for hassle-free performance, and auto shutoff provides peace of mind with every use. Get peace of mind from motion-sensitive technology that shuts off the iron if it's not being used. 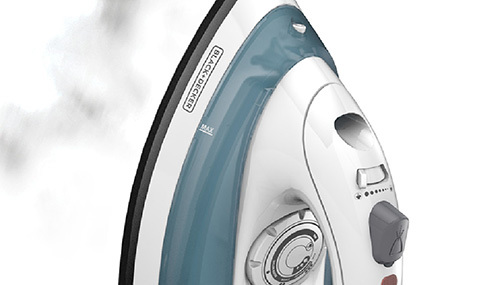 Blast away tough wrinkles with the powerful steam burst button. 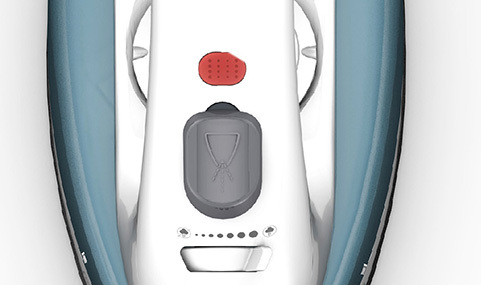 The push-button mister applies the perfect amount of moisture for quick ironing. The nonstick soleplate glides easily over all fabric types to smooth out wrinkles big and small. The red power light shows when the iron is plugged in and when it reaches temperature.